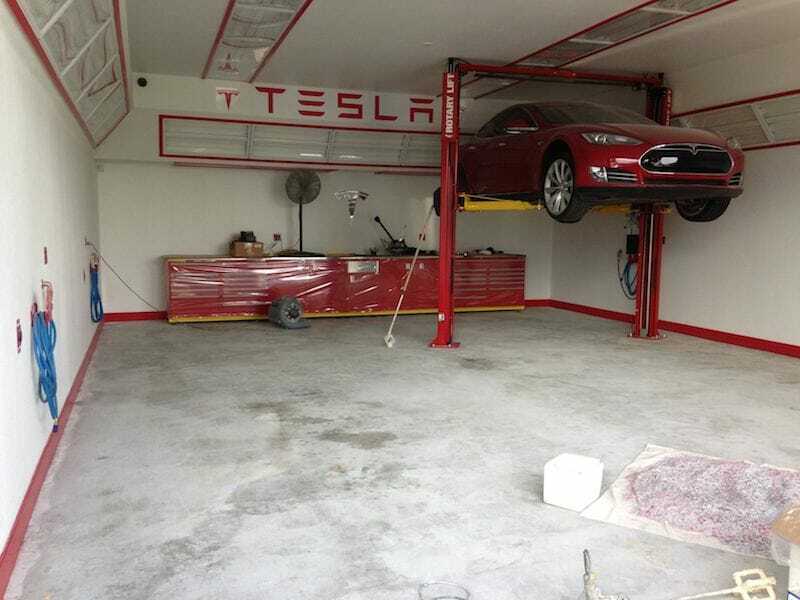 Our core services are residential epoxy flooring, commercial epoxy flooring, industrial epoxy flooring, garage epoxy flooring, metallic epoxy flooring, and concrete resurfacing. 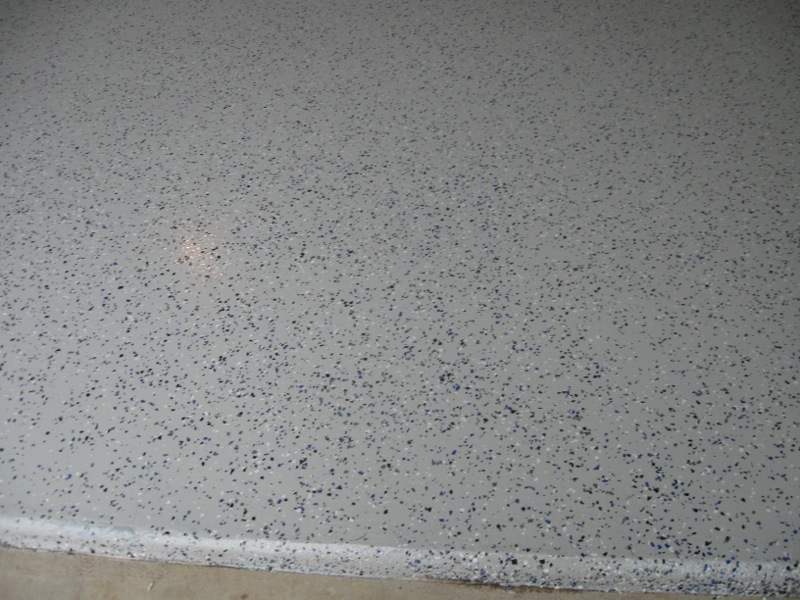 Below are samples of our Granitex and colored epoxy floor solutions. 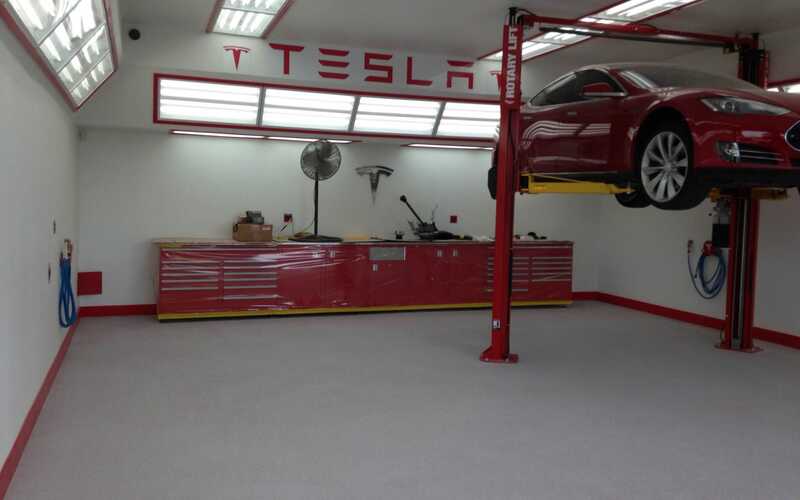 Our process is designed to give our clients the most durable floor on the market. Prep floor & apply 1st coat epoxy with chips. After first cleaning the surface of the floor, we will repair any cracks or holes that exist before diamond grinding the entire surface. Most competitors use acid washing to clean and prep the surface but we feel that diamond grinding creates a better bond for the epoxy resin. Diamond grinding is also a “greener” process and recommended by the manufacture. Upon completion of prepping the floors, we will apply a 2 part epoxy made by Arizona Polymer. The First coat is applied and adheres quickly to the floor creating not only an excellent bond, but also creating an exceptional base coat. The Granitex chips are applied next and allowed to cure overnight. The next day the chips are shaved down before the Polyurethane topcoat is applied creating a glossy finish that’s fuel and impact resistant. Most of our floors are done with Granitex flooring which is a composition of multi-colored vinyl chips embedded in a pigmented base coat and sealed with successive coats of clear epoxy. You choose both the colors and size of the chips to blend with your individual decor. Larger chips create the look of terrazzo or granite. Smaller chips give a hard surface carpet appearance. Clear abrasion-resistant polyurethane glaze coats produce a tough, easy-to-clean seamless surface that does not require waxing. Our products are industrial grade and resistant to chipping and peeling. To learn more about the products we use, visit the website of Arizona Polymer Flooring. Since colors can vary depending on your computer monitor, it is always best to verify your color choice in person with one of our specialists. Call us today at 512-554-4985 for a free estimate and to view these swatches in person!